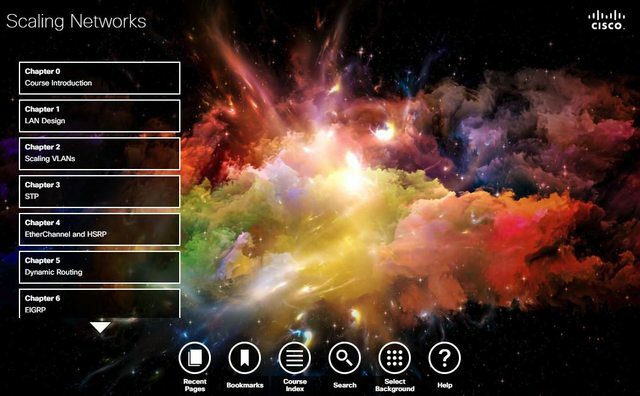 Virtual Desktop (Basic Hands on Skills). 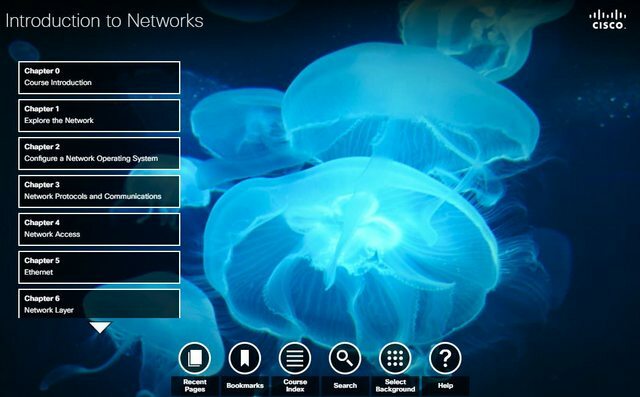 This virtual environment is made to add a deep insight into the world of computers, especially hardware. 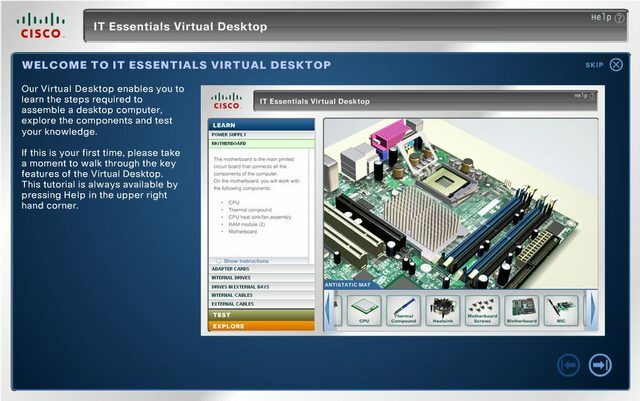 This virtual environment also gives the user knowledge of how to assemble a Desktop Computer. This virtual environment is perfect for teachers or students who want to learn to assemble Desktop Computer. Virtual Laptop (Basic Hands on Skills). 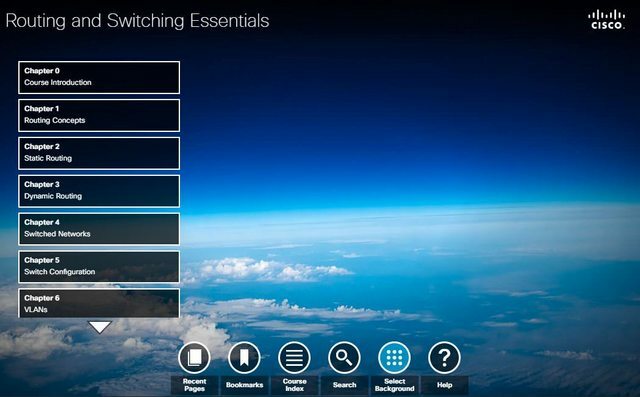 This virtual environment is made to add a deep insight into the world of computers, especially hardware. 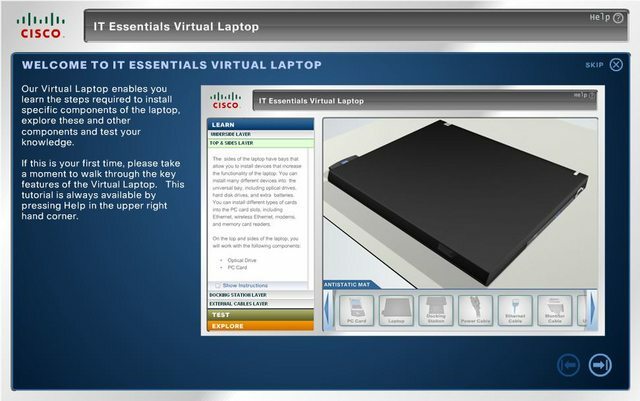 This virtual environment also gives the user knowledge of how to assemble a Laptop Computer. This virtual environment is perfect for teachers or students who want to learn to assemble Laptop Computer. After completing this course, you will have a working knowledge of routing, switching, network applications and protocols. 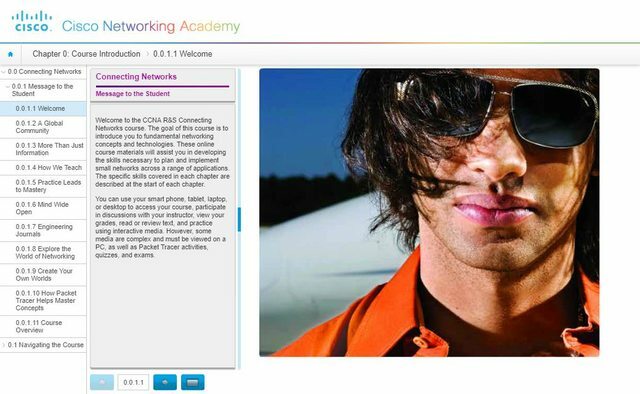 This is the first course in a 4-course series designed to prepare you for entry-level networking jobs. No prerequisites required. This is the second course in a 4-course series designed to prepare you for networking technician jobs, plus prepare you for the Cisco CCENT Certification or to continue on your path toward the Cisco CCNA R&S Certification. 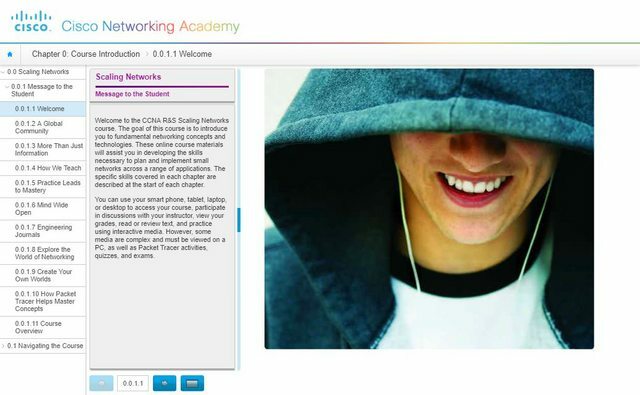 Course CCNA R&S: Introduction to Networks or equivalent knowledge is recommended. 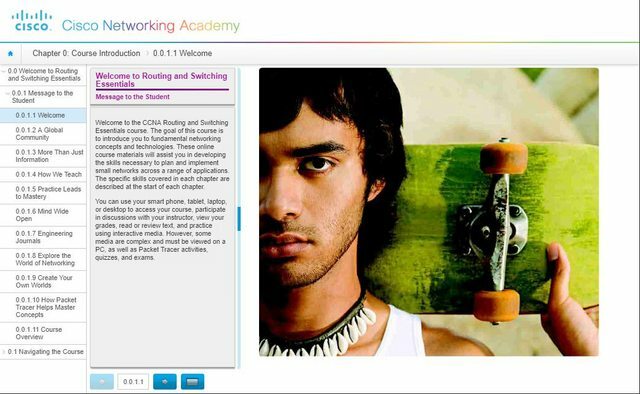 This is the third course in a 4-course series designed to prepare you for networking analyst and engineering jobs. 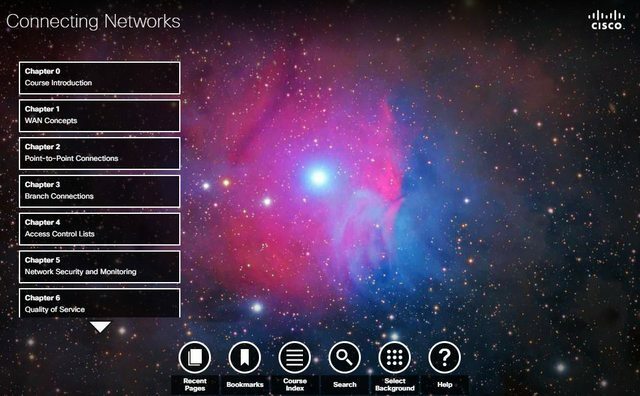 Cisco CCENT or equivalent knowledge is recommended. This is the fourth course in a 4-course series designed to prepare you for the Cisco CCNA R&S Certification and networking administrator and engineering jobs. 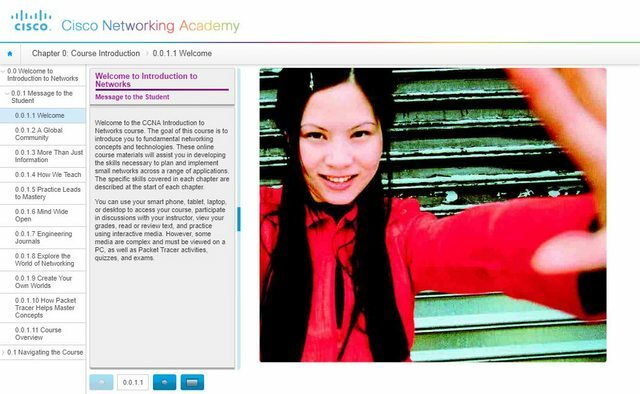 CCNA R&S: Scaling Networks or equivalent knowledge is recommended.